Please bring food and litter donations to an LOA adoption event at the Petsense on Rufe Snow Saturdays from 11am - 3pm or fill out the form below to contact LOA directly. For cash donations, please see the link to directly send money to LOA. Donations can be made through PayPal, Mailed in or brought to our Saturday adoption events. You shop. Amazon gives. 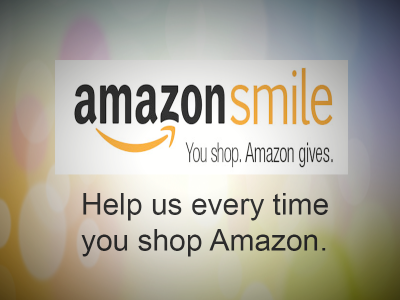 When you shop at http://smile.amazon.com , Amazon donates to your favorite charitable organization. Please search for "Little Orphan Angels". Amazon will give .5% of every sale that is made through the amazon smile link. It is a very small % but with the amount of sales volume that Amazon does, it could add up quickly.